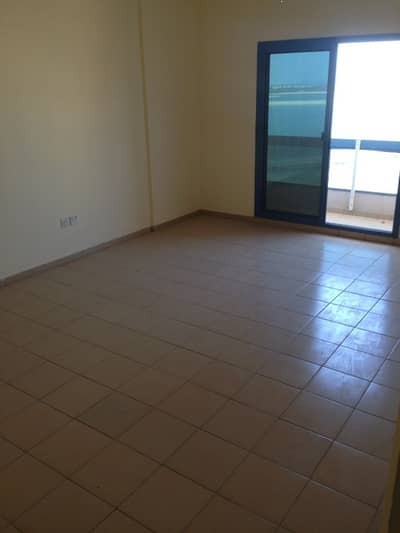 Looking to buy a property in Al Mamzar instead? 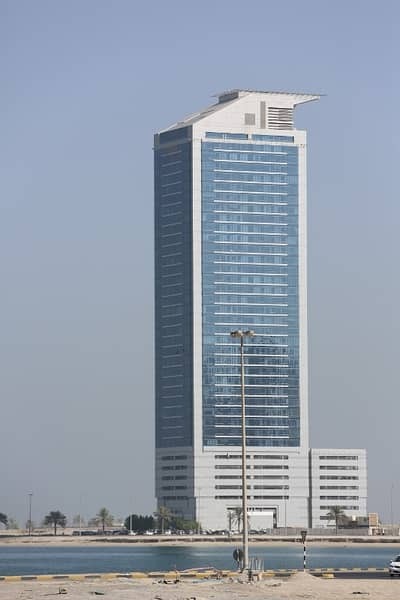 Situated in north-eastern Dubai along the Persian Gulf, Al Mamzar shares the area of the residential community of Deira. Lying on the trunk-end of the peninsula, the locality has sandy shores and greenery of the Mamzar Beach Park on either side. Facing the beach, properties in Al Mamzar’s residential community are an ideal choice for those who fancy living closer to nature. 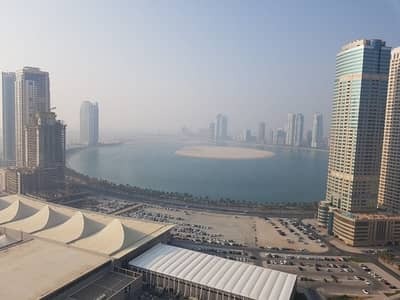 Some area is yet to be developed into lavish waterfront projects while a wide range of properties has already covered the land and those include theme parks, residential units, hotel rooms, offices and retail outlets. Living in Al Mamzar, the residents get to experience the luxuries of Dubai without spending a fortune. 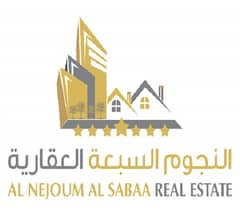 Walking down this small yet well-established community of Dubai, you will find it divided into two sections. One side consists of luxurious villa complexes in a wealthy neighbourhood and the other has apartment buildings located deeper into the community but still close enough to the water. Some houses even flaunt fishing nets hung outside and some have boats parked at the side of the walls. The apartments in Al Mamzar are strategically arranged on a floor plan with various options to choose from. Mostly coming in the shape of 2 to 4-bed units, these flats are suitable for those who wish to live alone or with a big family. For instance, a standard 2-bedroom apartment spans across 1,700 sq. ft. while a 3BHK flat is perfect for a family with kids. 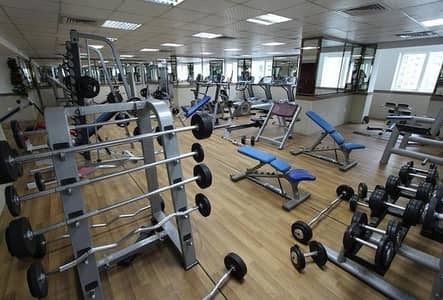 Studios and 1BHK units are also some preferable options for those looking for an affordable rental property. 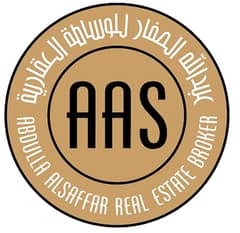 The residential community of Al Mamzar is a budget-friendly locality of Dubai that offer comfortable living spots with a well-planned infrastructure. The price trends vary depending on the property you choose but will be competitive. 2BHK flats on rent will cost around AED 70,000 per annum, which is clearly lesser than the rental trends in the Dubai real estate market. 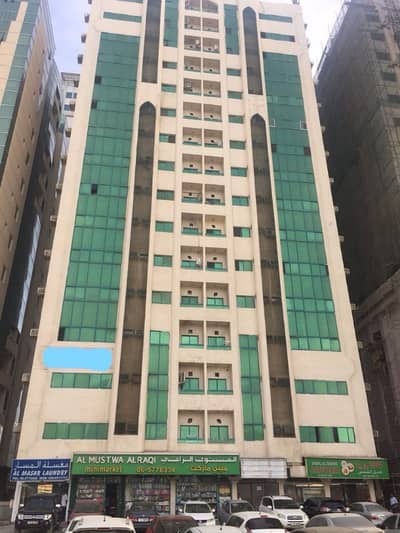 If you’re up for renting a 1-bedroom flat in Al Mamzar then you would have to pay an annual rent of AED 53,000 on average while a 3BHK posh unit would cost you no more than AED 95,000 per annum. 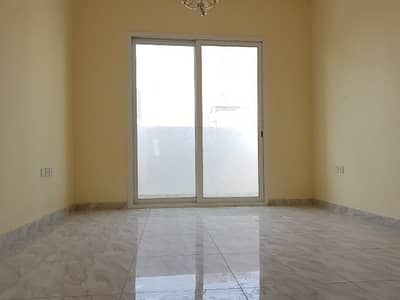 The residential community of Al Mamzar City is blessed with a prestigious location with the Emirate of Sharjah to its east, Al Wahdah to the west and Hor Al Anz to its south while it is surrounded by the Persian Gulf to the north. 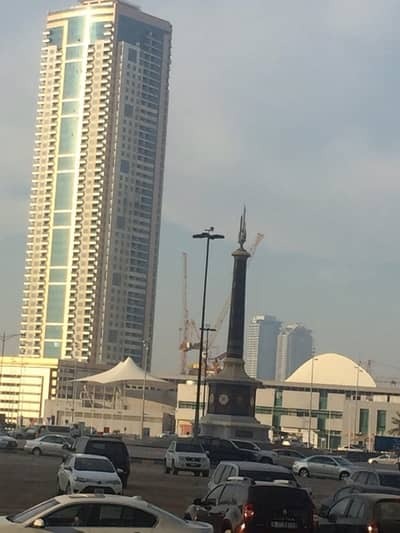 Amid the residential developments resides Dream Tower with elegant apartments close to the sea as well as several cafeterias and retail stores. The locality is crowned for being Dubai’s most popular leisure destination for all the right reasons. 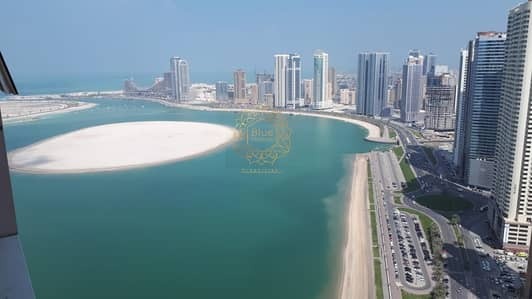 It has the gigantic Al Mamzar open beach with speed boats and water sports, Dubai International Bowling Centre, Sky 24 Sports and Leisure Club and a lot more family-friendly recreational spots within the boundaries. 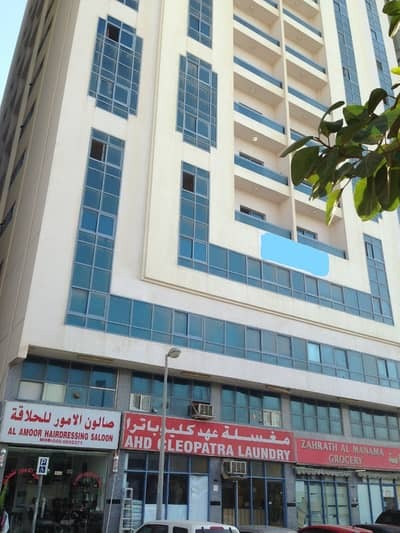 The development of projects in Al Mamzar started years ago, when there were barely any families living there. It has now burgeoned into a happening residential community. 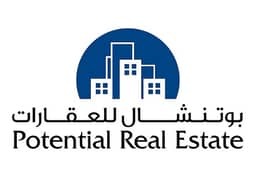 Due to its affordability, the properties are always in-demand by youngsters and professionals looking to earn a living in Dubai. Al Ittihad School is one of the oldest educational institutes offering quality education to kids who come here from nearby residential units. Several grocery stores and super-marts have been built at a walking distance. 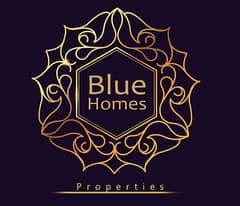 Every basic necessity is within reach, from fine-dine restaurants to luxury vacation spots - everything is available at affordable rates, and you get easy access to Sharjah and Dubai too. 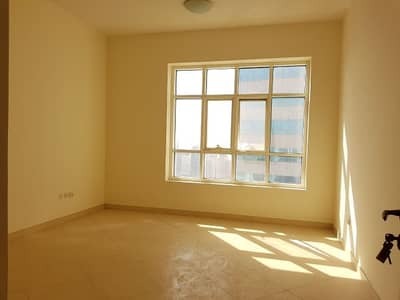 I am looking for Properties to rent in Al Mamzar, Sharjah, UAE. Please let me know about any suitable properties you have. Thank you.